OLD -& NEW 2 Story 5 Bedroom Home in Stillwater. Built in 1865 but House was recently raised and lowered on new foundation giving added fin sq ft with Great Room, Bedrooms and more. 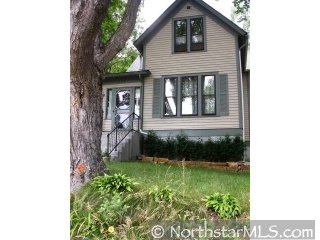 Enjoy Hardwood Floors, 2 car Garage with Workshop & walk to Downtown.